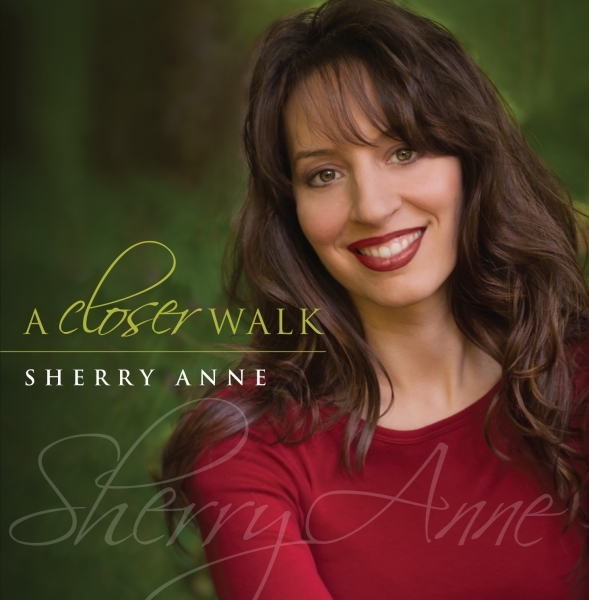 More Information: New single release from the project 'A Closer Walk' by Sherry Anne produced my multi-award winning producer Nick Bruno. Sherry Anne has a unique ministry that goes beyond singing. Born with bi-lateral hearing impairment, Sherry travels the country as an inspirational speaker, author and sharing her life story in song.